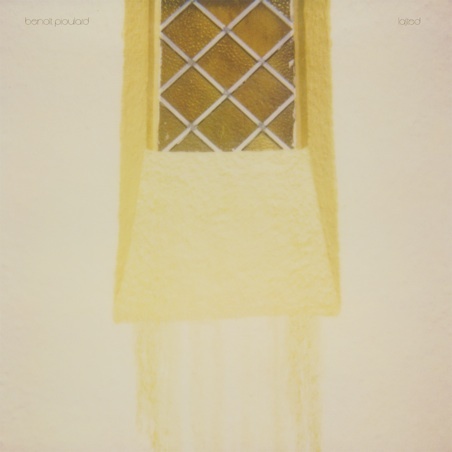 Oooh, here we go – the first full-length track from Benoit Pioulard’s new album, Lasted, here for us to listen to. I’ve ordered the special edition album (I’m a sucker for anything unusual or handmade when it comes to my favourite musicians) and hopefully I’ll have it in my hands in a few weeks. But until then I’ll sate myself with this track, RTO, and the clips available on his website.